Marshall Data Acquisition Software - Gilson Co.
MSA-134 Marshall Data Acquisition Software automatically records and graphs load and displacement data to determine peak stability and flow of asphalt pavement mixtures. This intuitive software utilizes clear data entry fields and testing prompts to reduce user error and increase repeatability. Marshall Software runs on computers with Windows XP or newer operating systems and is designed for convenient use on tablets and laptops with touchscreen control. Large popup keyboards can be enabled for touchscreen computers or disabled when a PC with mouse and keyboard is used. Testing agency information, company logo, and equipment information can also be entered into the program settings to be included on final testing reports. 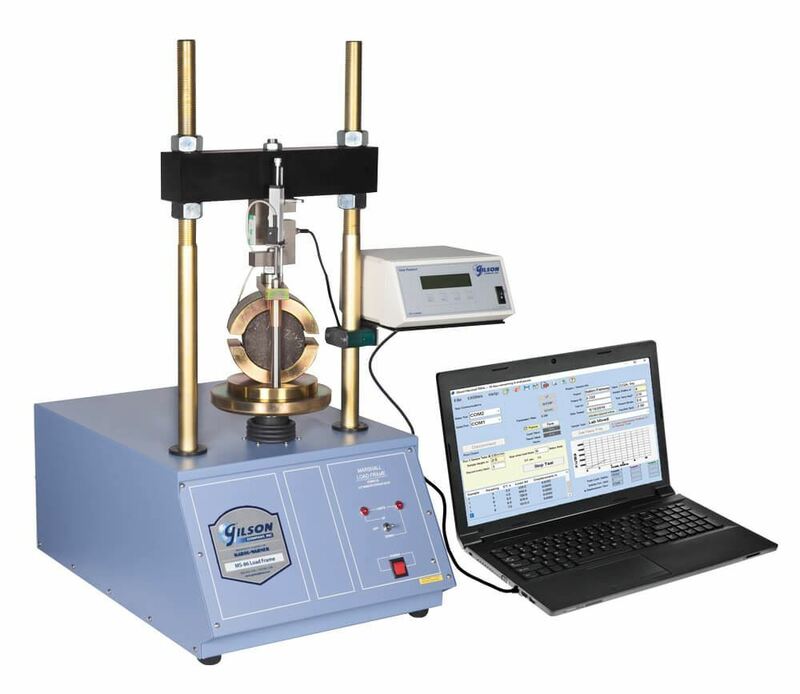 Real-time graphing and calculations are performed throughout the test procedure and saved automatically at test completion in accordance with ASTM and AASHTO specifications. The testing agency information, sample data, peak stability and flow, and corresponding graph are included in the final software generated testing report. Test report data and information can also be exported to a spreadsheet application or converted into a PDF document. Marshall Data Acquisition Software requires an HM-418 two-channel or HM-419 four-channel Digital Readout Boxes for operation. The MSA-860D Digital Component Set is optimized for use with the software and includes the HM-418, along with a load cell and displacement transducer. All digital components and sets are purchased separately. 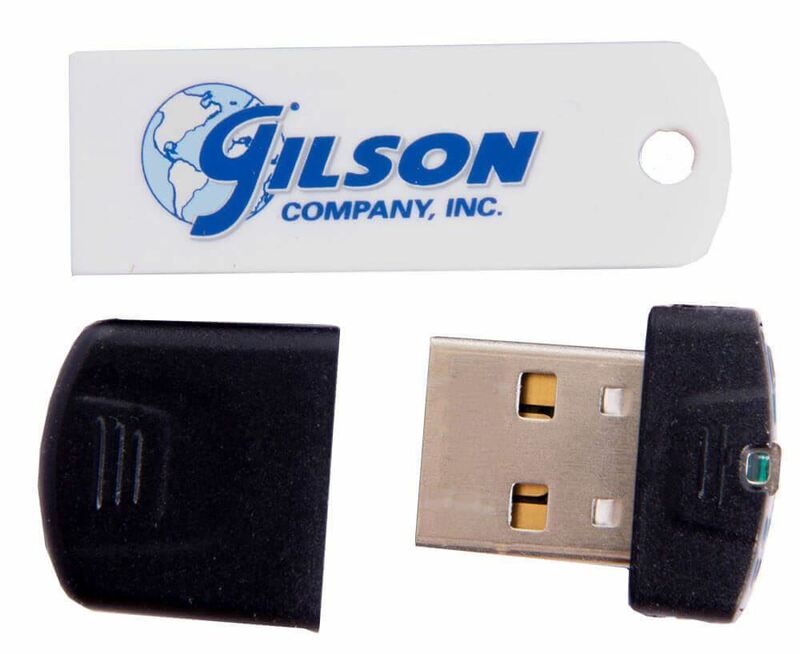 Customization using third-party load and displacement components is possible, contact Gilson tech support for compatibility information. Add to Cart to download Marshall Stability and Flow Software as a free, fully-functional 30-day trial. 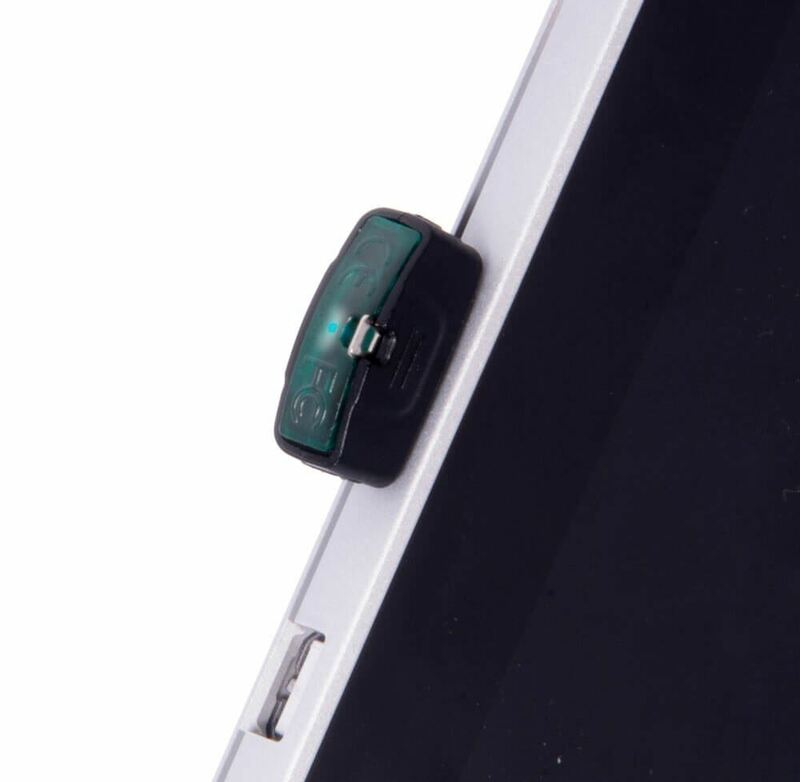 A USB security key and licensing information to unlock the software for permanent operation will be sent upon purchase.